Incorporates aromatic notes of violet leaf, along with bergamot, mint and apples. Woody shades originate from elegant vetiver and cashmere wood. The floral green fragrance is composed by perfumes while men’s aromatic woody edition is signed by Jean-Christopher Herault. The new perfume pair tells the story of a beautiful bay with glittery sand, a heavenly beach, which is a true secret hiding place, hidden far from the rest of the world. The two perfumes represent different styles which complete each other perfectly. The Karl Lagerfeld Karl Lagerfeld Paradise Bay 100ml EDT Men's Cologne was added to the Men's Cologne category in March 2017. 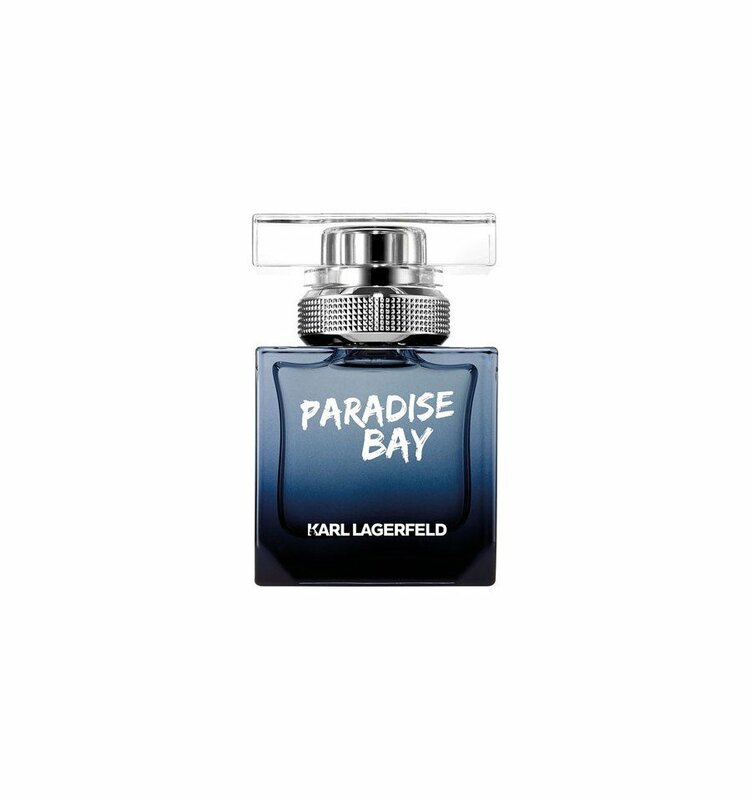 The lowest price GetPrice has found for the Karl Lagerfeld Karl Lagerfeld Paradise Bay 100ml EDT Men's Cologne in Australia is $88.90 from Price Rite Mart. Other merchants who stock it are Price Rite Mart, Galaxy Perfume.